Arthritis Treatment is DESTROYING Your Joints! 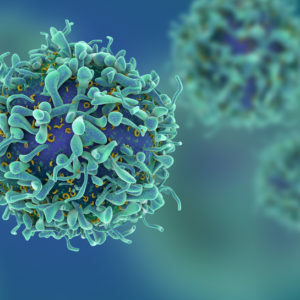 A recent study shows that a common osteoarthritis treatment actually speeds the progression of the condition, while providing zero clinical benefit. 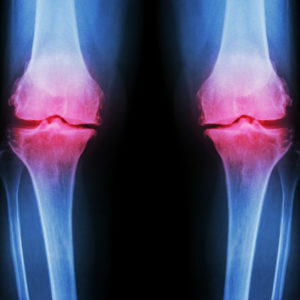 Find out about natural solutions that can reduce the symptoms of osteoarthritis. A shocking study shows that doctors are routinely giving dying patients medicine that won’t help them. 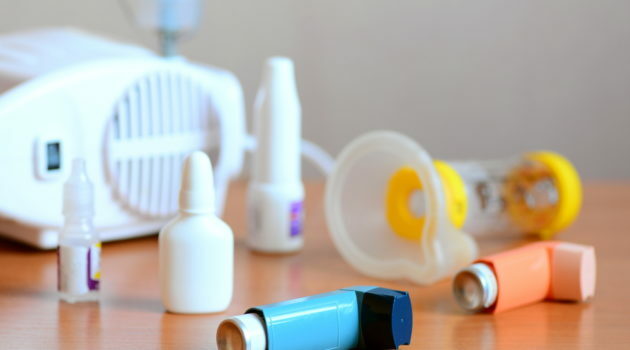 Researchers have suggested that a cancer drug could treat asthma, but nature has a better, safer solution that can get to the root cause of the condition. 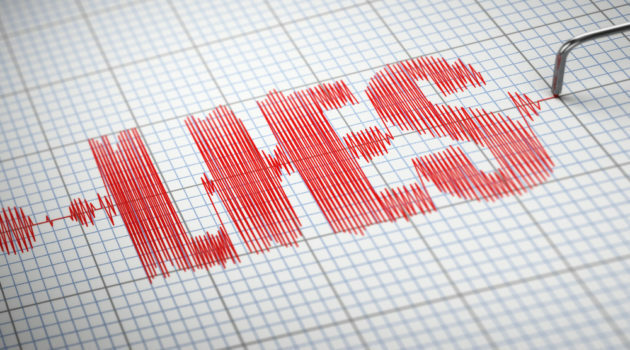 Uncle Sam’s #1 Health LIE! The 3-Month FIX for Arthritis?!? A rare tree located along the coast of France has been shown to ease arthritis pain, improve wellbeing, and reduce the need for OTC painkillers. 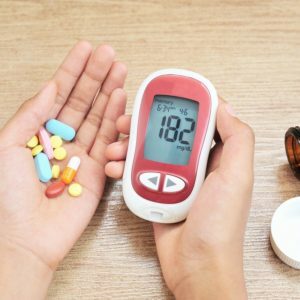 [WARNING] Diabetes Drug DOUBLING Amputations?!? 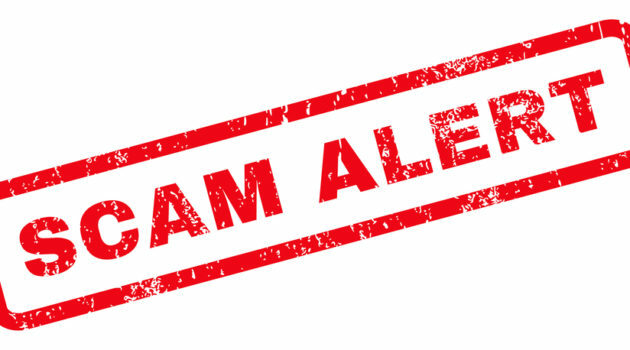 The FDA is demanding that a popular diabetes drug carry the infamous black box warning. Why? Because the drug doubles the risk of amputations. STOP SWIMMING Until You Read This! Before you dive into your local swimming pool this summer, you might want to read this first. 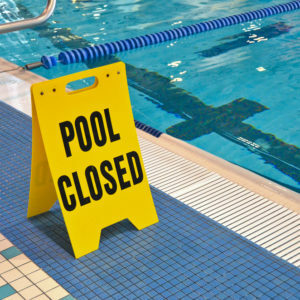 The CDC has warned that outbreaks of a diarrhea-causing parasitic infection have doubled at swimming pools. Learn how to stay safe. 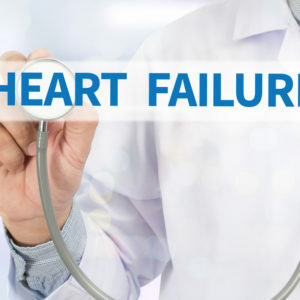 A recent study found that heart failure is more fatal than the most common types of cancer. Follow these steps to improve heart function. 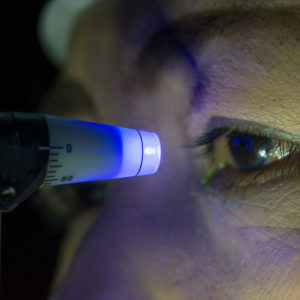 Glaucoma is one of the leading causes of blindness if it’s left untreated. Numerous natural treatments have been shown to help combat the underlying cause of glaucoma. 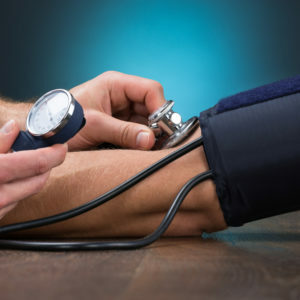 Scientists claim they have found the “magic bullet” for treating high blood pressure. But a closer look at the research shows that this drug isn’t all it’s cracked up to be. A recent study has linked sunscreen use to dramatic and widespread vitamin D deficiency, which increases the risk of virtually every major disease. 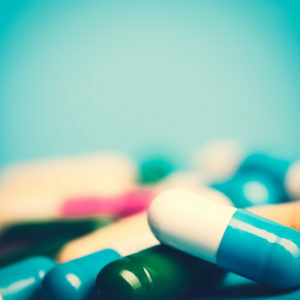 Nearly 50 percent of seniors are prescribed an antibiotic when they don’t need one, a problem that has contributed to the rise of antibiotic-resistant superbugs. Hundreds of studies have touted the health benefits of tomatoes. Now, the most recent one has found that whole tomato extracts can treat, and prevent, stomach cancer. 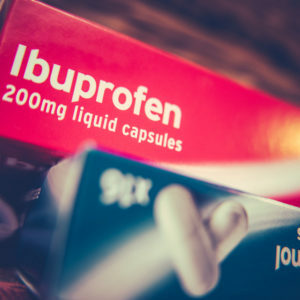 NSAIDs like ibuprofen are well-known for increasing the risk of liver and kidney damage and gastrointestinal bleeding. Now a recent study has shown that taking these drugs dramatically increases the risk of heart attack after taking them for as little as one week. Dry eyes are an increasing problem that causes burning, stinging, and dryness, and can ultimately impair vision. A unique form of omega-3 fatty acids is especially effective at treating dry eyes. 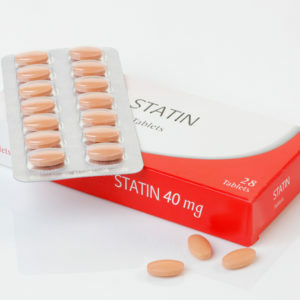 A new study has shown that statins increase the risk of diabetes more than 50 percent in older women. 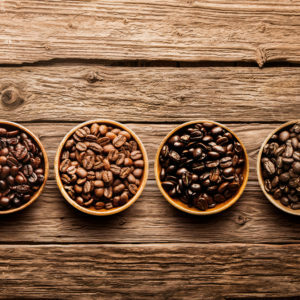 Studies show that coffee can improve brain function, help you burn fat, improve physical performance, and protect your liver. Now a recent study has shown it can help you live longer, too. 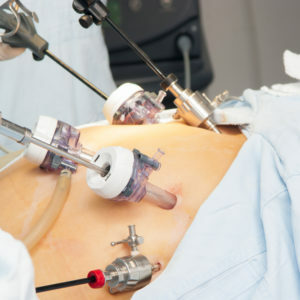 Weight loss surgeries are a “quick fix” that come with hefty side effects, and rarely work in the long run. This six-week protocol can help you reprogram your body so that you can conquer your cravings and lose weight the natural way. The Environmental Protection Agency has refused to issue a ban on the toxic pesticide chlorpyrifos. 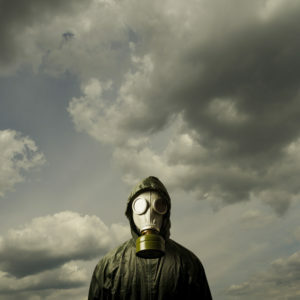 This popular agricultural insecticide is especially harmful to developing children. The Great Heartburn Myth BUSTED! 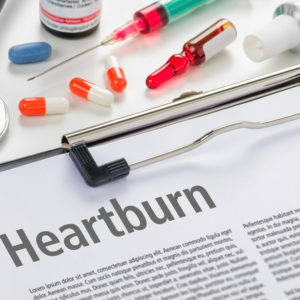 What if stomach acid isn’t the main culprit behind heartburn at all? Learn how a common mineral deficiency may be what’s causing your problem.